Swedish oil firm Lundin Petroleum expects to increase its resource estimate for the Alta discovery in Norway's Arctic region following a successful two-month production test. 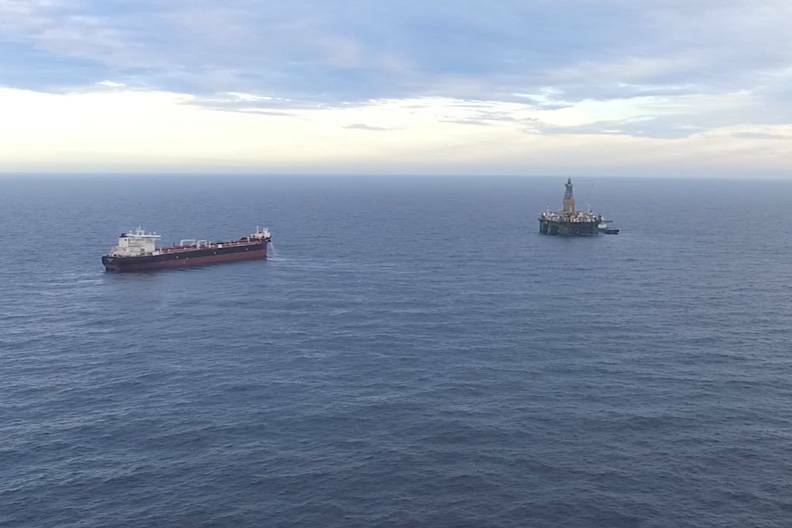 Finding significant oil reserves in the Norwegian Arctic has been challenging for oil firms, but Alta is among the exceptions along with ENI's Goliat field and Equinor's Johan Castberg discovery. "These positive results are expected to increase the Alta resource estimate and reduce the uncertainty range," the company said on Tuesday. "We have significantly advanced our understanding of this complex carbonate reservoir, the development of which would be a first for Norway. We will now concentrate our efforts on further defining the route to commercialization and progressing development concept studies," it added. 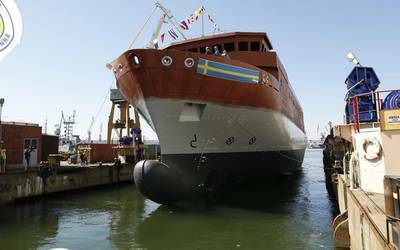 "It increases the market's confidence in the Barents Sea as a growth area," Pareto Securities analyst Johan Spetz said. Brokers Sparebank 1 Markets said it now expected Alta and Gohta to hold some 200 million to 390 million boe combined, significantly lifting the lower end of the forecast compared to Lundin's 115 million-390 million prediction. Lundin holds a 40 percent stake in Alta, while Idemitsu Petroleum and DEA hold 30 percent each. Lundin also holds 40 percent at the nearby Gohta, while Aker BP holds 60 percent.